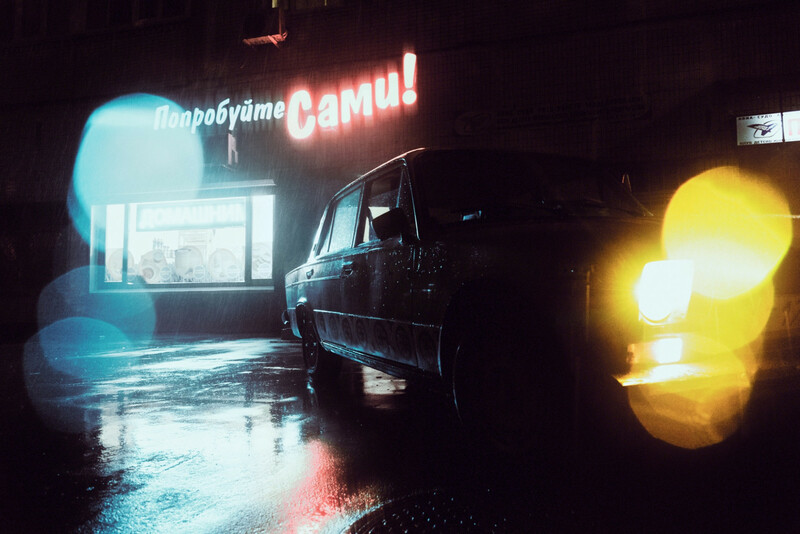 With his work, Russian photographer Konstantin Vikhrov (@begushiy_po_ebenyam) attempts what he calls an "aesthetic-semantic" game, contrasting neon colors against dark shadows. 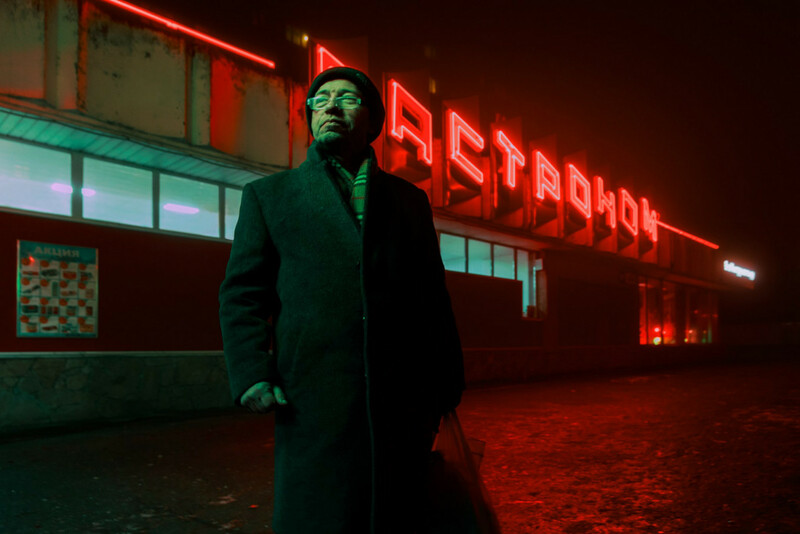 The results are gloomy cyberpunk scenes reminiscent of film classic Blade Runner, capturing the bright but bleak sides of the capital. Many of his photos are based on self-expression and his own experiences. 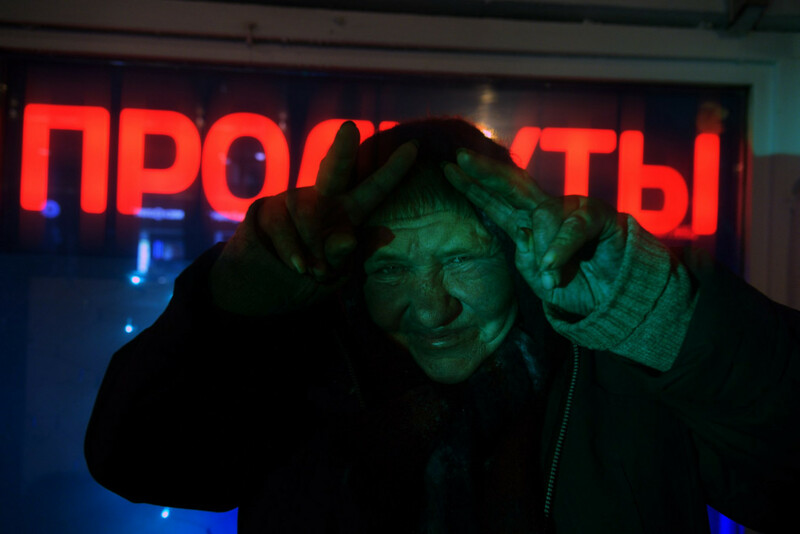 One of Vikhrov's personal favorites features a homeless man who is now dead. In the man's youth, he graduated from acting school; a bright future did not follow. 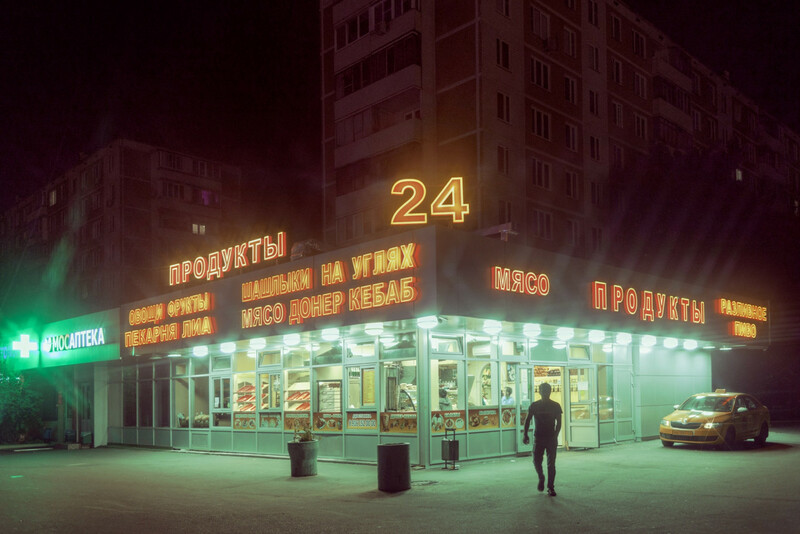 Vikhrov's photographs often depict everyday scenes around the city. 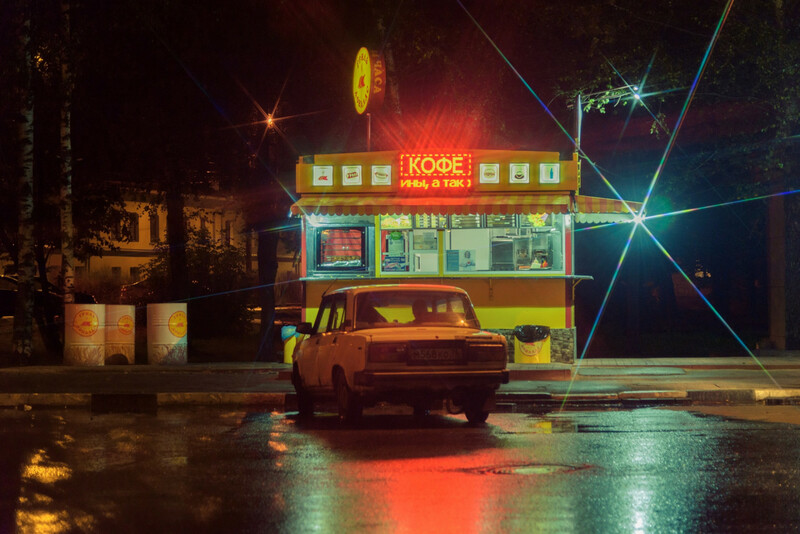 Bright, neon lights are a signature of his photography. 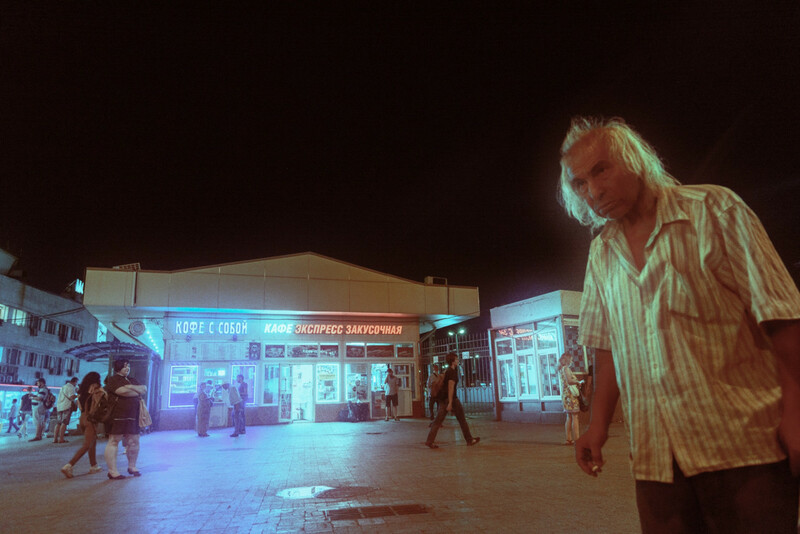 Besides street lights and colors, people are a big part of Vikhrov's work. 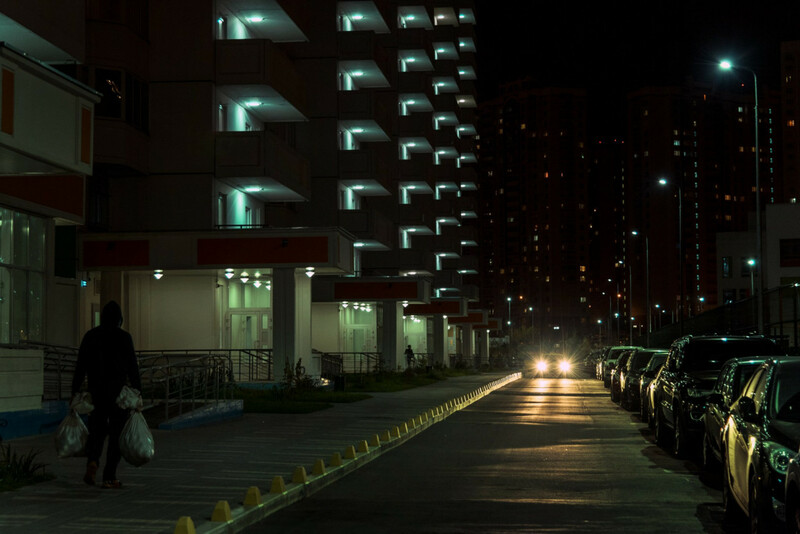 Eerie lights from apartment blocks and oncoming cars. 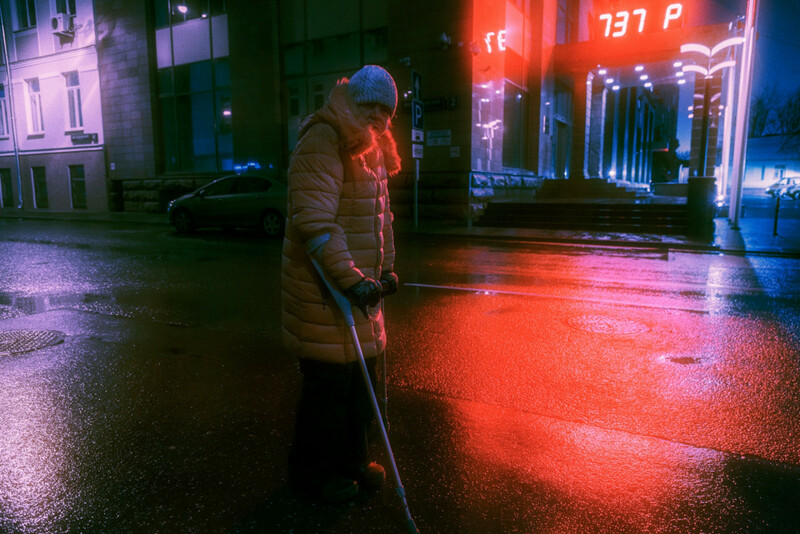 Vikhrov's use of bleak, solitary figures stands out in a world full of Instagram smiles and sunshine. An alternative perspective of a rainy day. 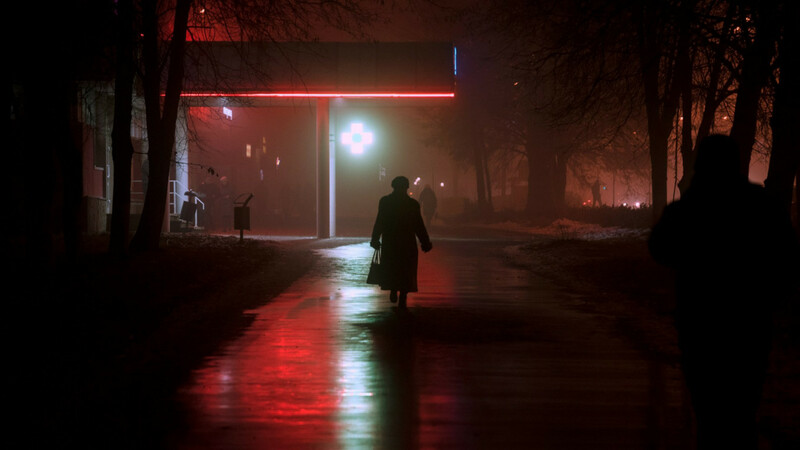 Can you hear the silence? 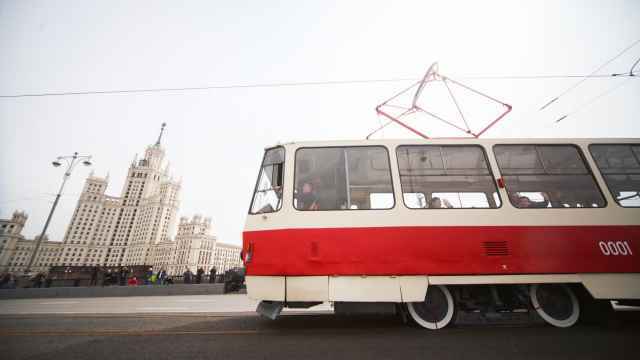 The event marked the 120-year anniversary of the Moscow tram service’s opening. 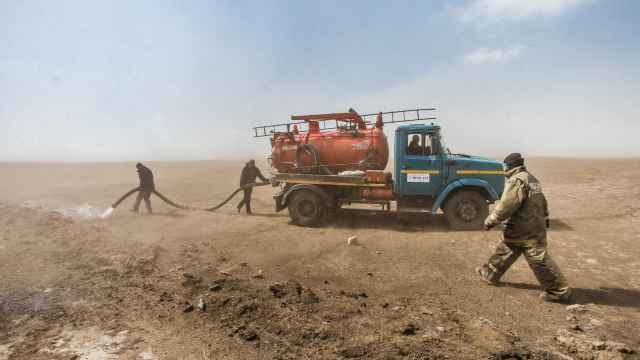 The capital's famous monuments need a solid scrubbing to clean off the winter dirt. 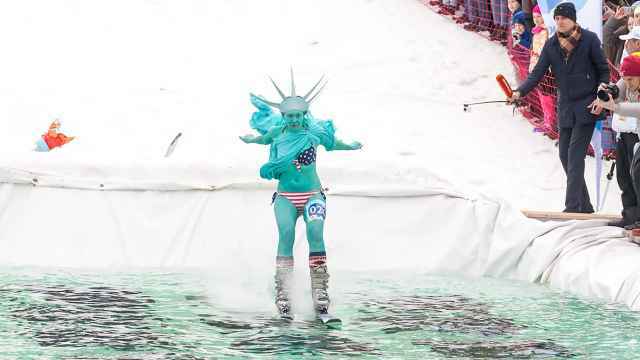 The skiers and snowboarders of Siberia love a good costume party on the slopes.